Michael Pope has more reaction. 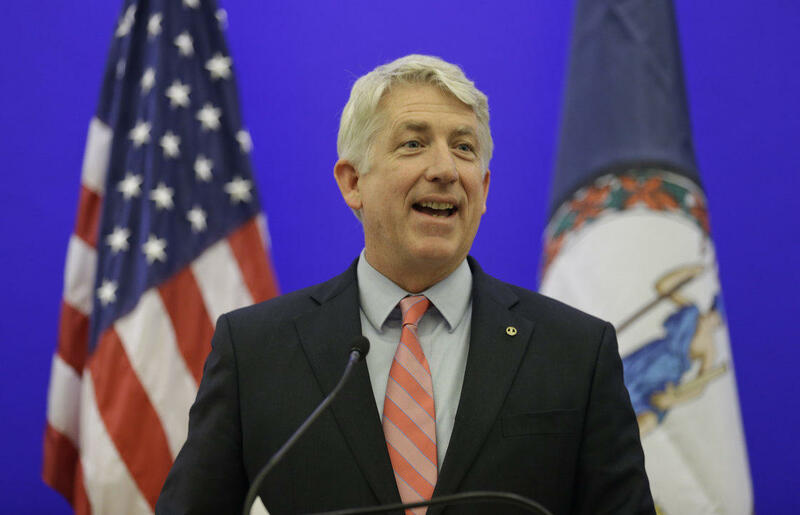 Last Friday, Herring condemned the yearbook photo as "indefensible" and said that it is "no longer possible" for Northam to lead the state. Herring earned bachelor's and master's degrees from the University of Virginia and his law degree from the University of Richmond, and served as a county supervisor and a state senator before getting elected attorney general in 2013 by a mere 165 votes out of more than 2.2 million ballots cast. He won re-election by a more comfortable margin in 2017.